Mega Man, Monster Hunter, and Street Fighter. Capcom has announced the lineup of games it is bringing to E3 2018 in Los Angeles from June 12 to 14. For those attending, Street Fighter 30th Anniversary Collection challenge events are planned for June 12 and 13 from 6:00 p.m. to 7:00 p.m. each day. 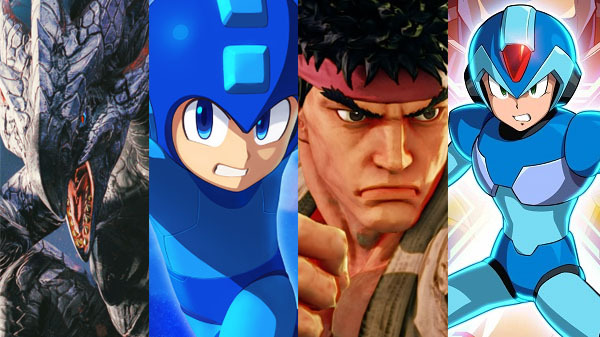 Various signings with the producers behind Street Fighter, Monster Hunter, and Mega Man 11 are also scheduled. See the full list here.